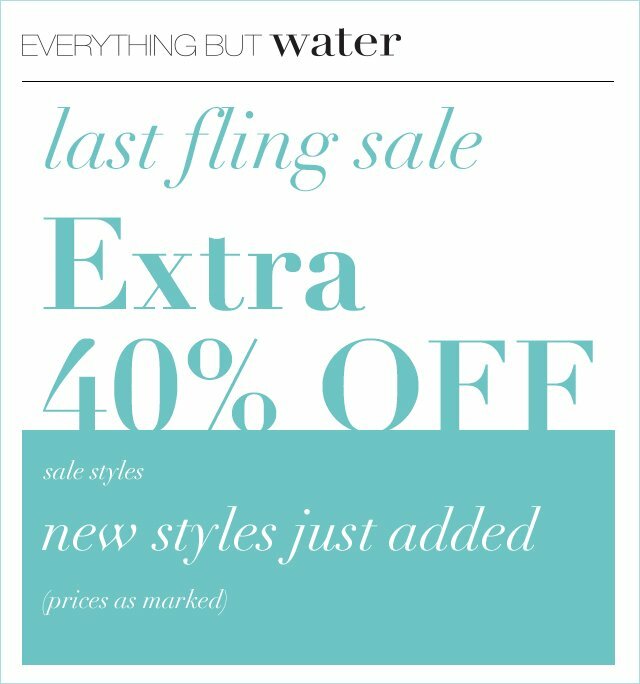 Additional 40% Off at Everything But Water! 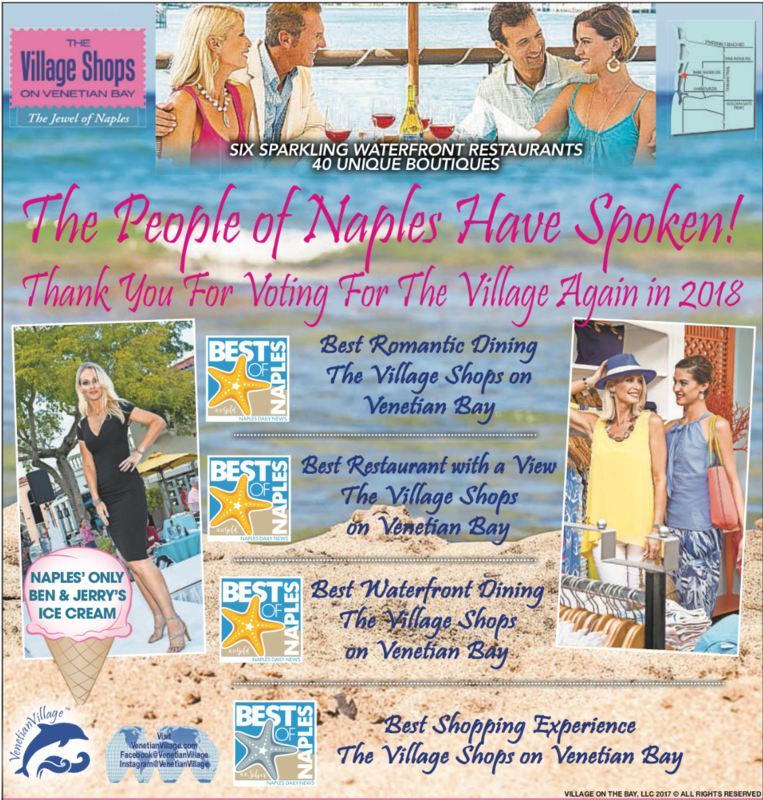 The Best of The Village Shops! 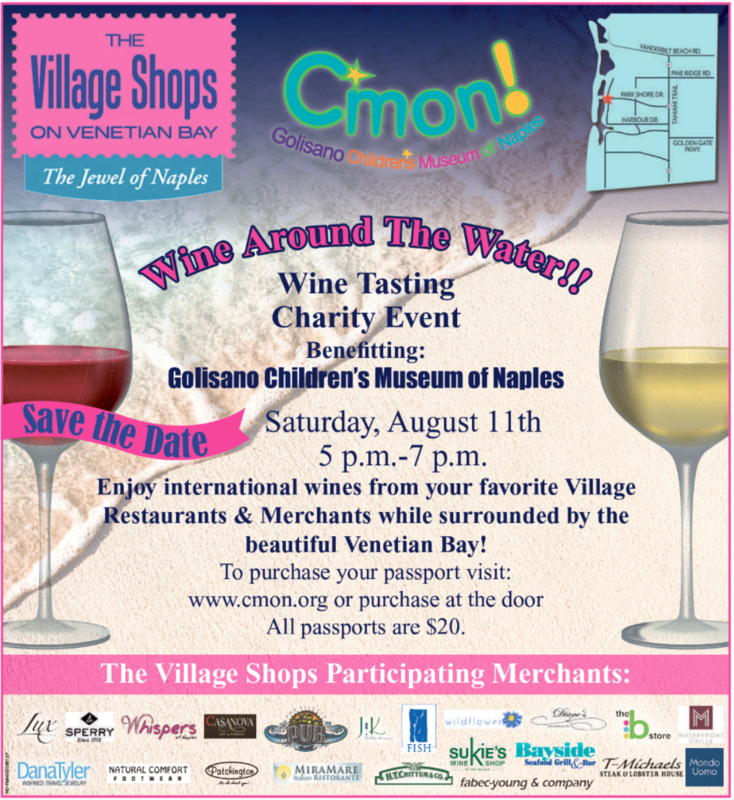 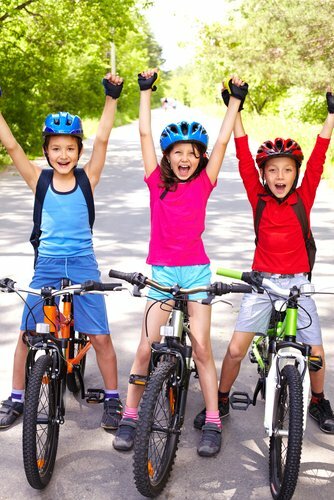 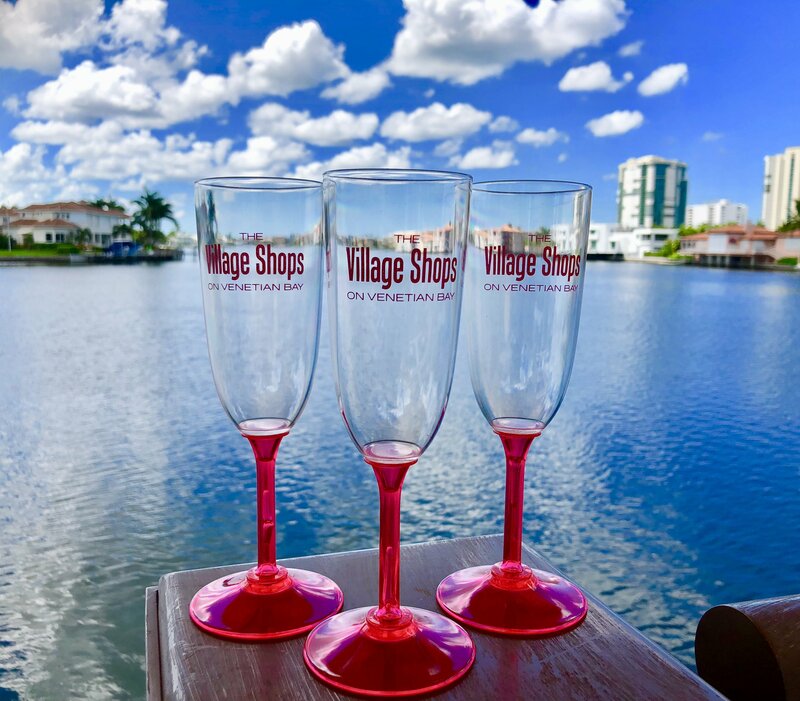 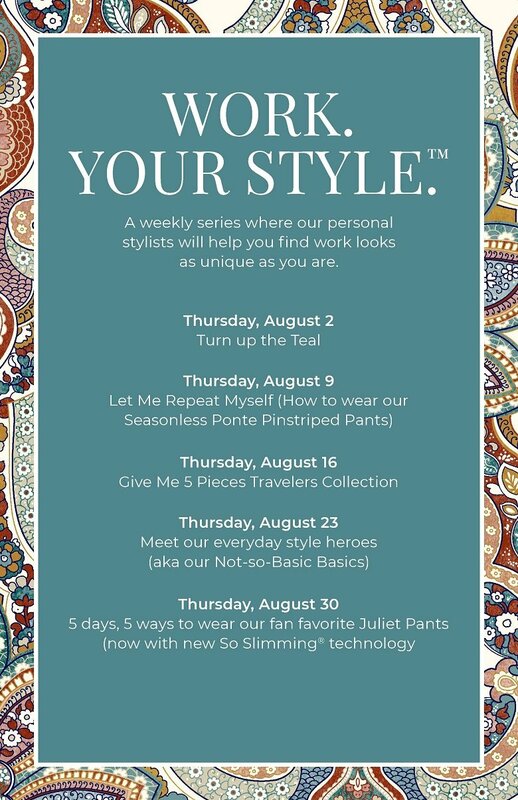 Back to School Shopping at The Village Shops on Venetian Bay! 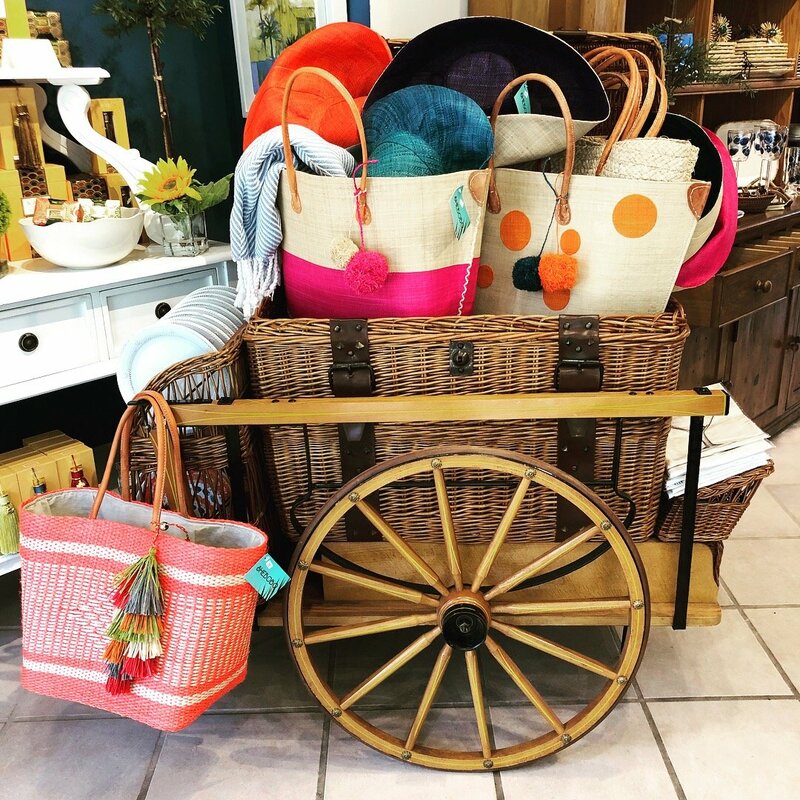 Shop Shebobo at Fabec-Young & Co.! 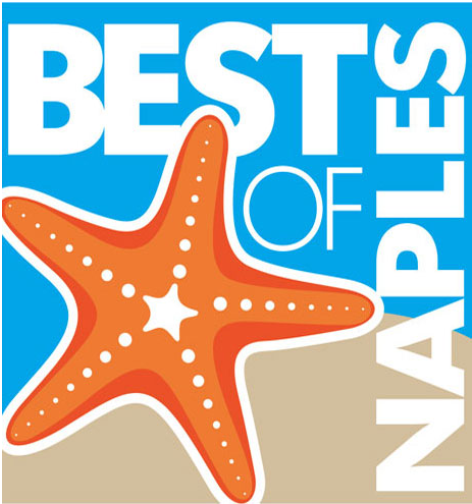 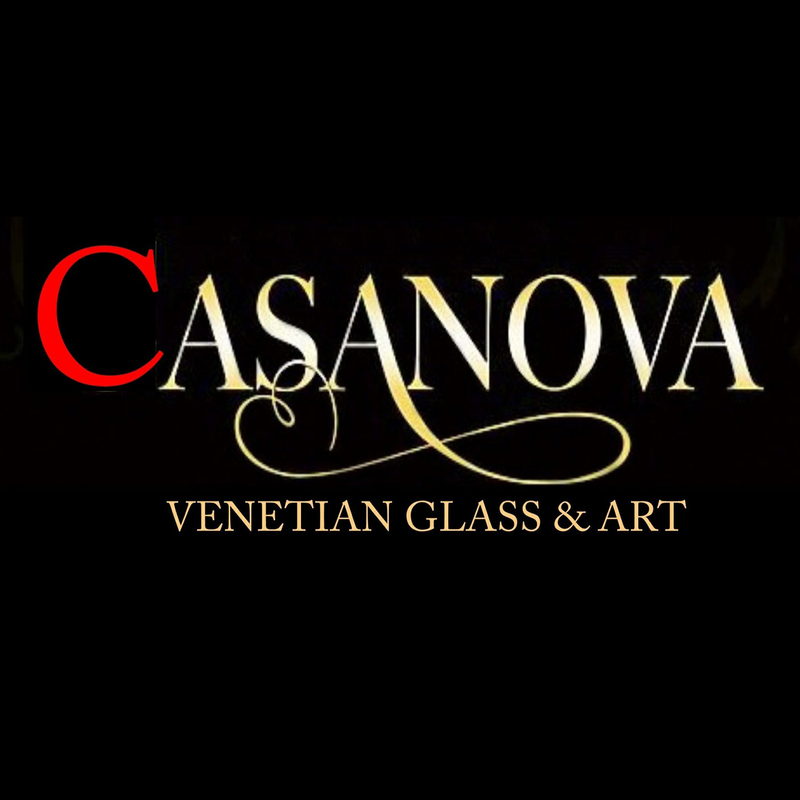 Part-time Employee Needed at Casanova Venetian Art & Glass!